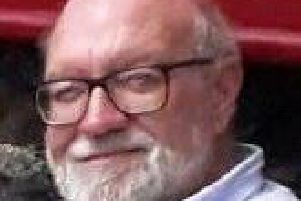 A retired lecturer from Lancashire is in a life-threatening condition after being shot with a crossbow in Wales. 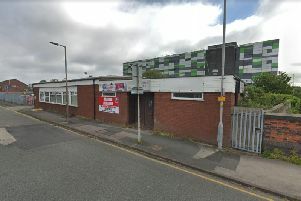 A former Preston social club was badly damaged in a late night fire. 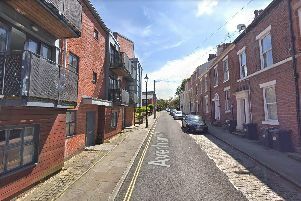 Fire crews and police evacuated residents of flats near to a blaze in Preston in the early hours of today. 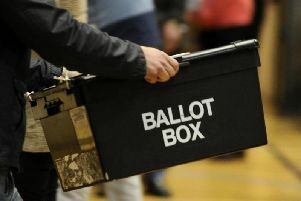 A police appeal to catch a Chorley shoplifter - who allegedly stole children's clothes, toys and ready meals from Asda - has sparked a public backlash. 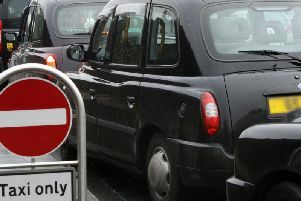 Residents are being warned about the latest wave of scams targeting home owners in Lancashire. 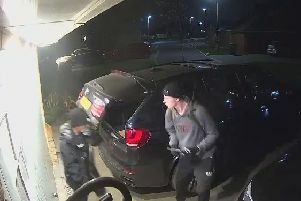 Police are investigating a number of overnight thefts in the Whittle-le-Woods area of Chorley. 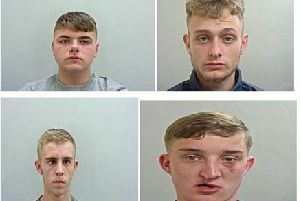 Members of a gang which targeted and stole high performance cars in a series of burglaries have been jailed. 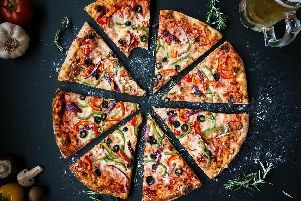 If you fancy a pizza, why not try these places? 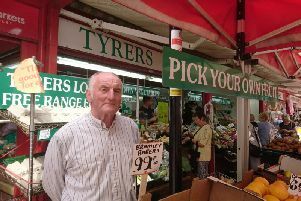 The man behind one of Chorley's most popular fruit and veg stalls is calling it a day after more than half a decade in the job. 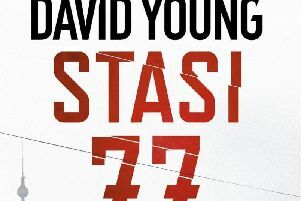 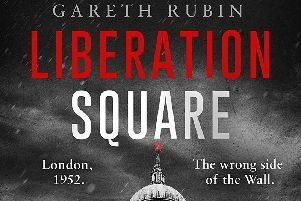 When a man is found bound, trapped and suffocated to death in a cotton mill in a corner of East Germany in 1977, it sets in motion an inquiry that leads back to the region’s dark and disturbing past. 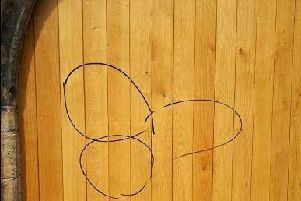 An appeal for CCTV footage has been made after vandals scrawled a lewd image on a village church's new door. 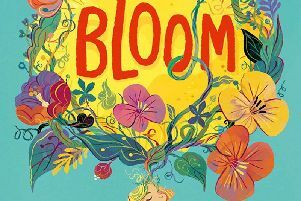 Young eco warriors and adventure lovers will be jumping for joy with a fantastic new selection of children’s books imaginatively designed to inform, educate and entertain. 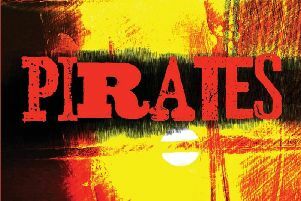 American author Timothy J. Lockhart delivers a barrage of thrills, spills, and blood-soaked ferocity in his explosive action-adventure yarn set in the hazardous rough waters of the Caribbean. 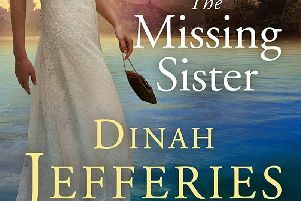 A young woman’s hunt for her missing sister in 1930s Burma takes her deep into the dangerous heart of a 25-year-old mystery… and into the febrile atmosphere of a restless country eager to throw off its colonial rulers. 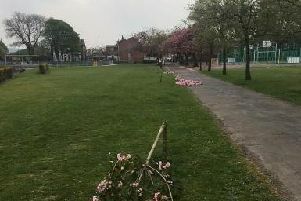 Mindless yobs have sparked outrage after they snapped three young cherry blossom trees in half at a popular little park. 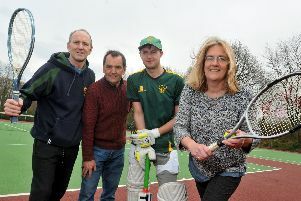 After installing new tennis courts and cricket facilities, Withnell Fold Sports and Social Club is gearing up to becoming a hub for the community.